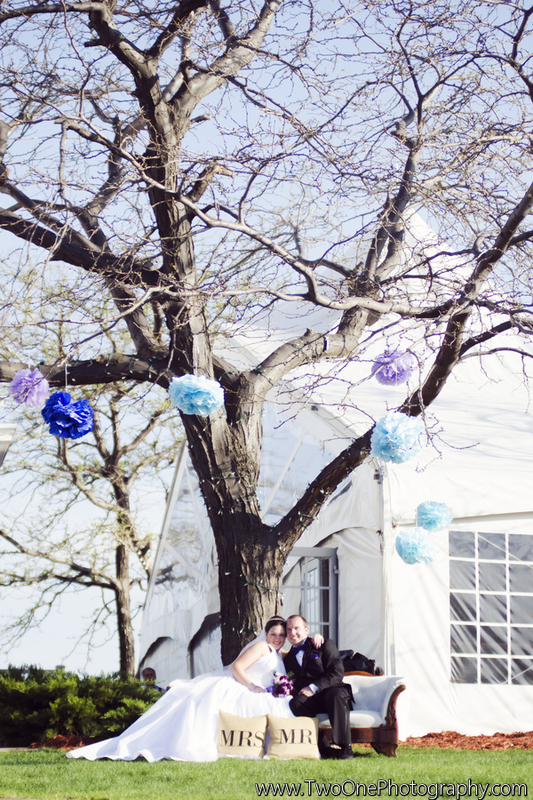 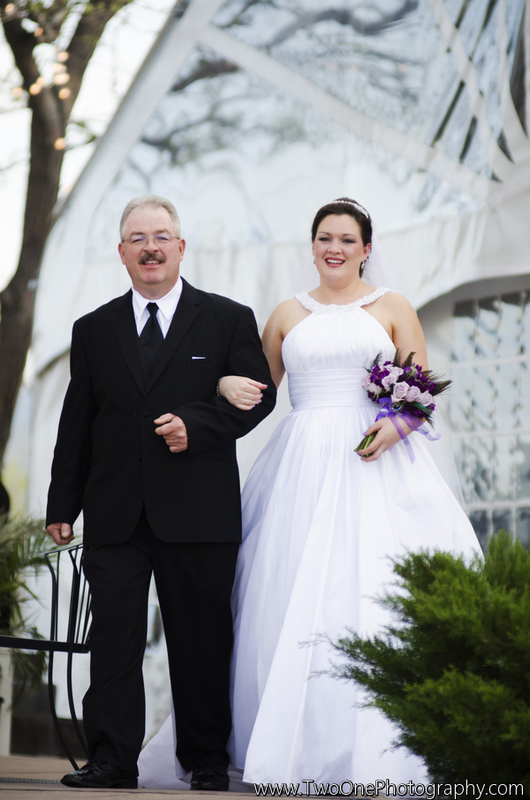 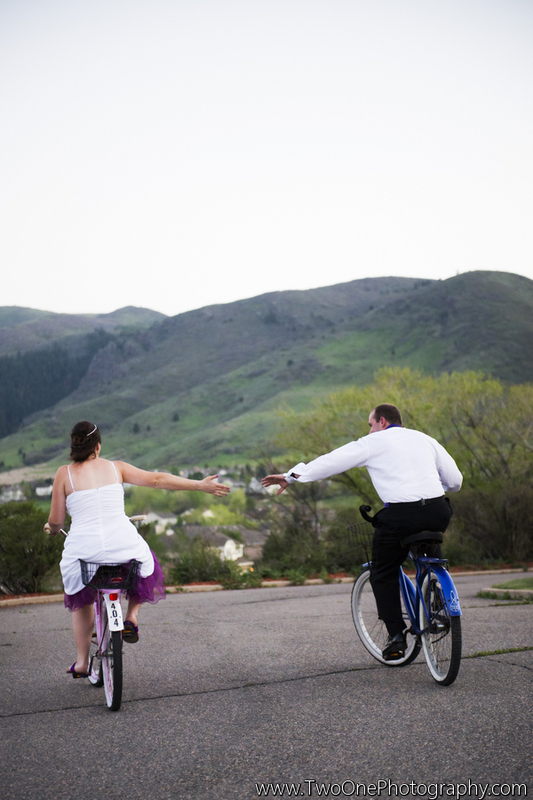 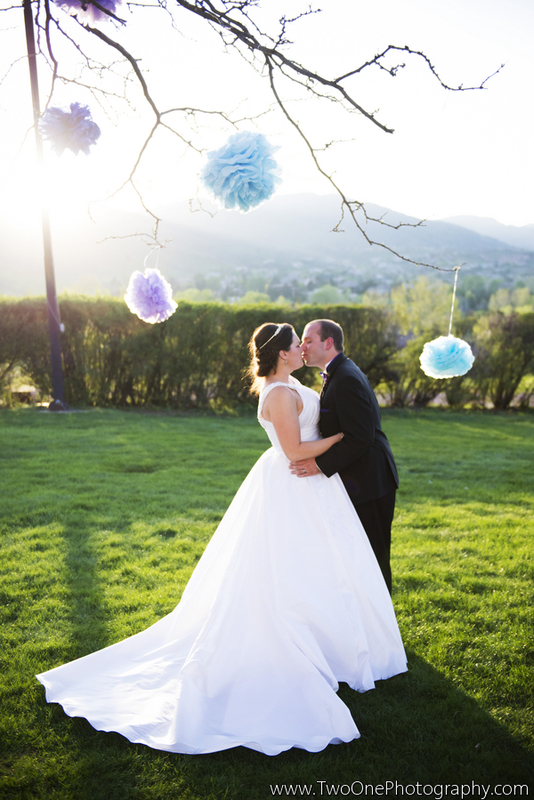 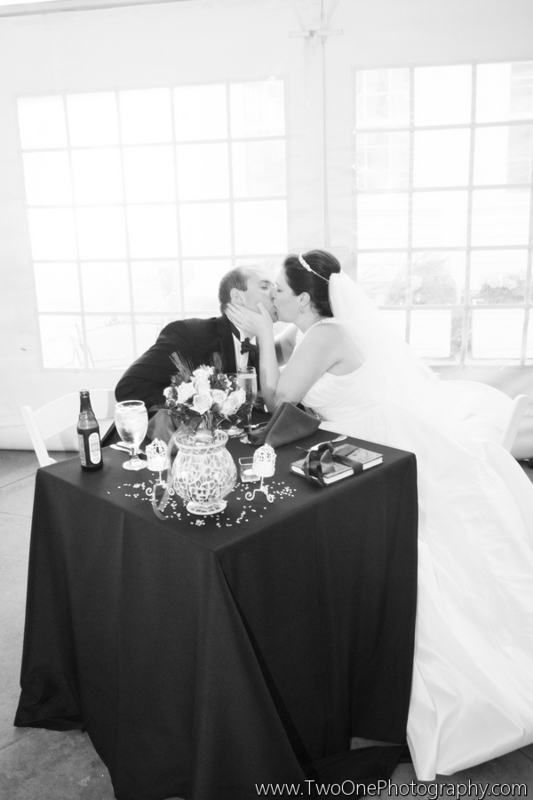 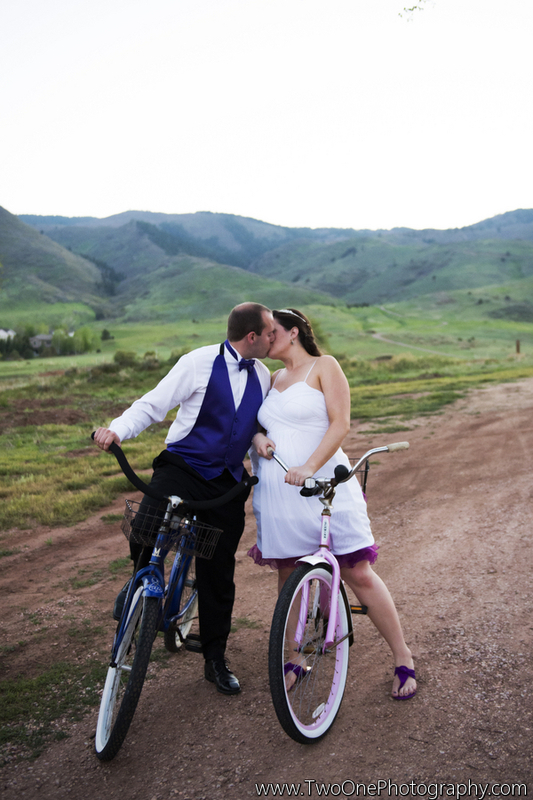 Another beautiful day in May brought this lovely couple together for a breathtaking wedding! 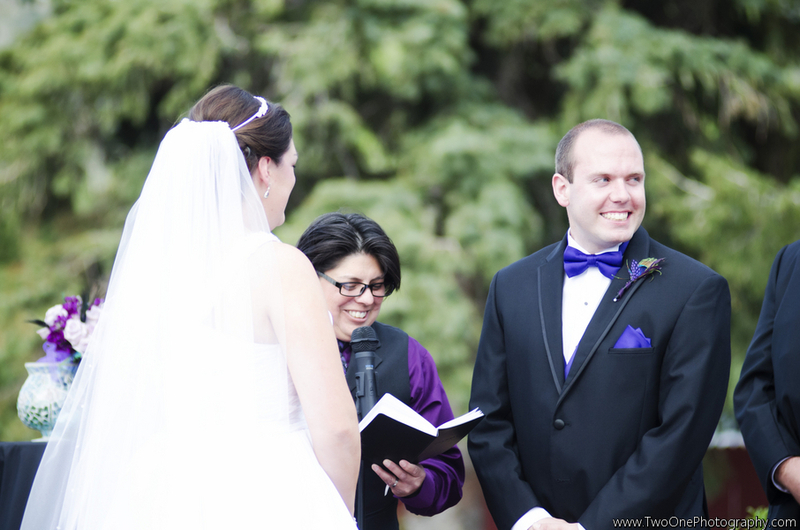 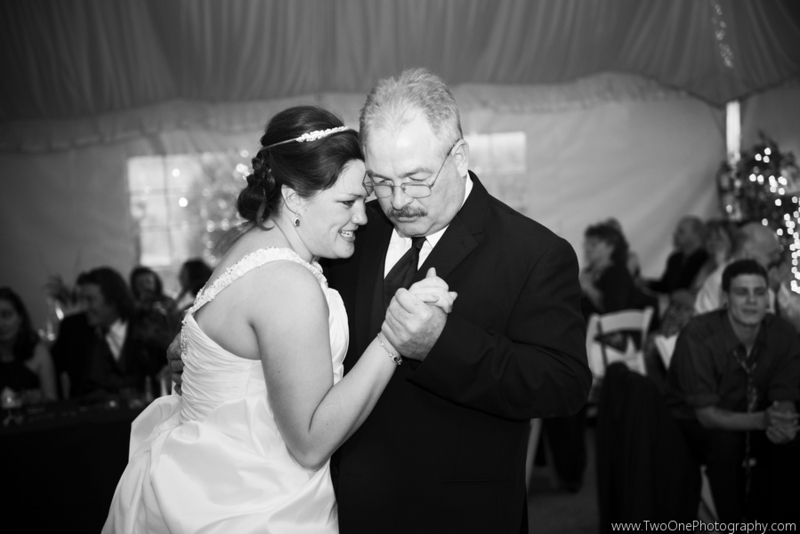 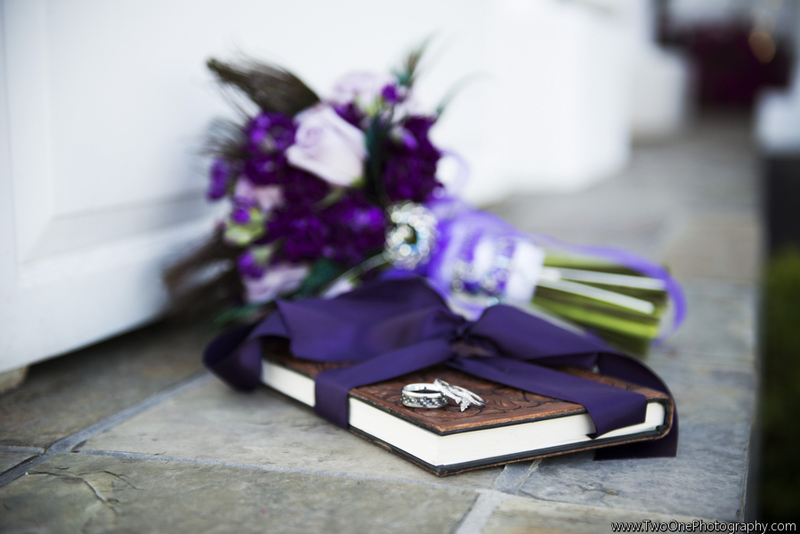 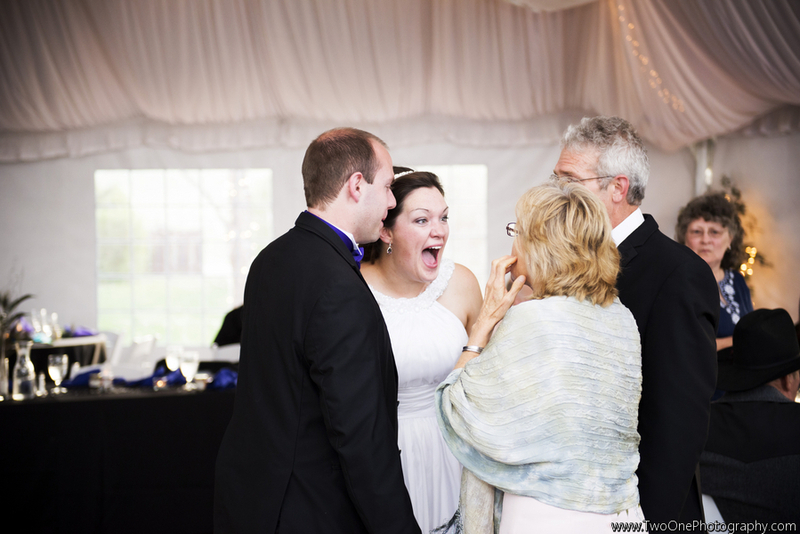 Erin & Jeremiah were joined by their family and friends on May 23rd to share their love on a beautiful spring day. 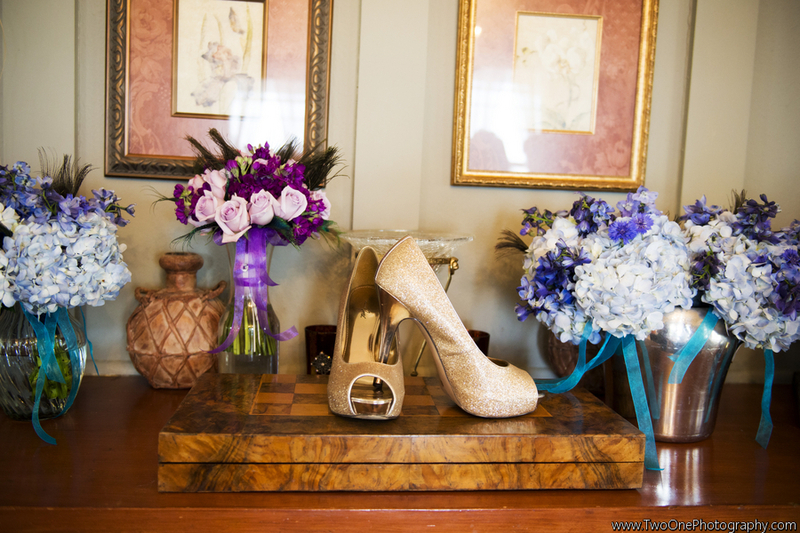 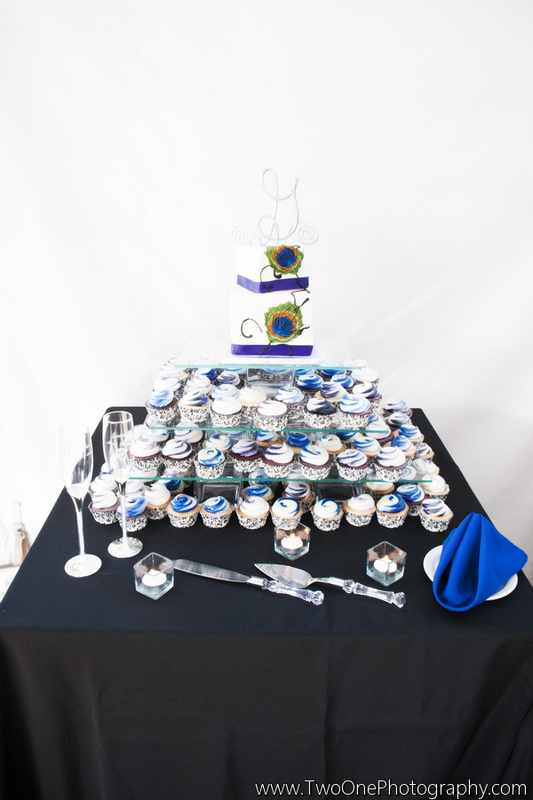 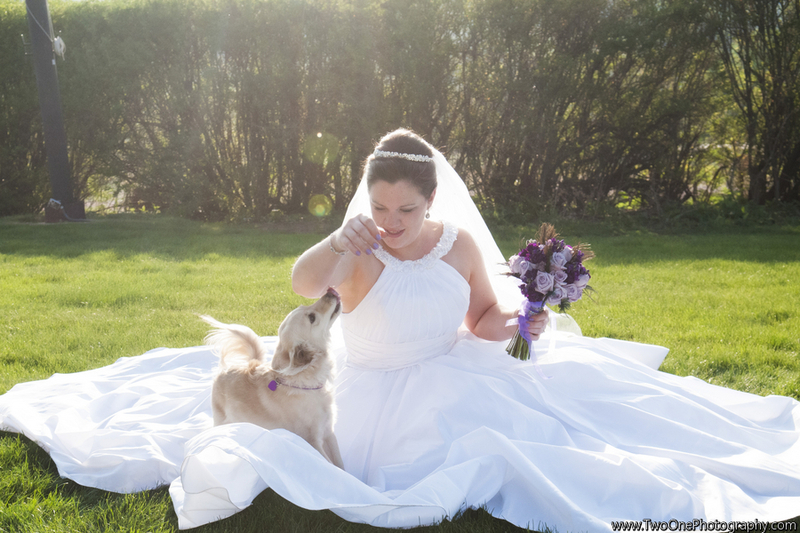 We loved so many things about their day: Erin’s gorgeous shoes, the moustache flasks for groomsman gifts, the beautiful cake and cupcake display and their adorable dog, Rosy! 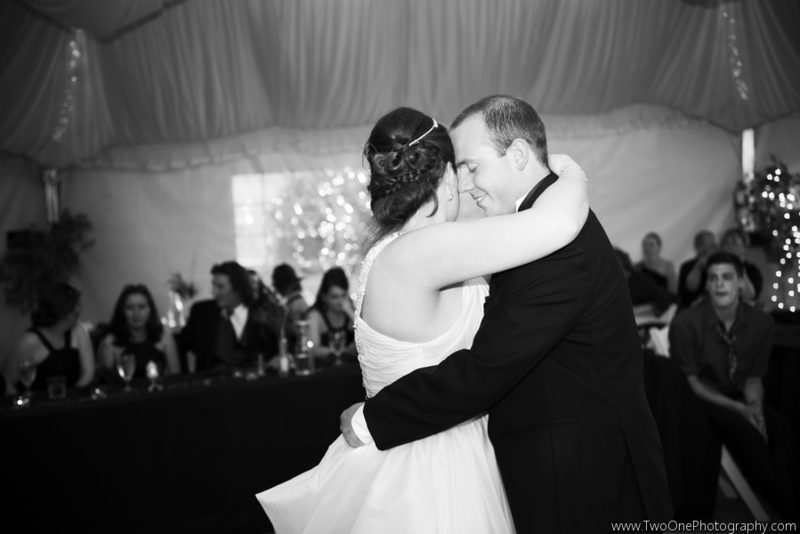 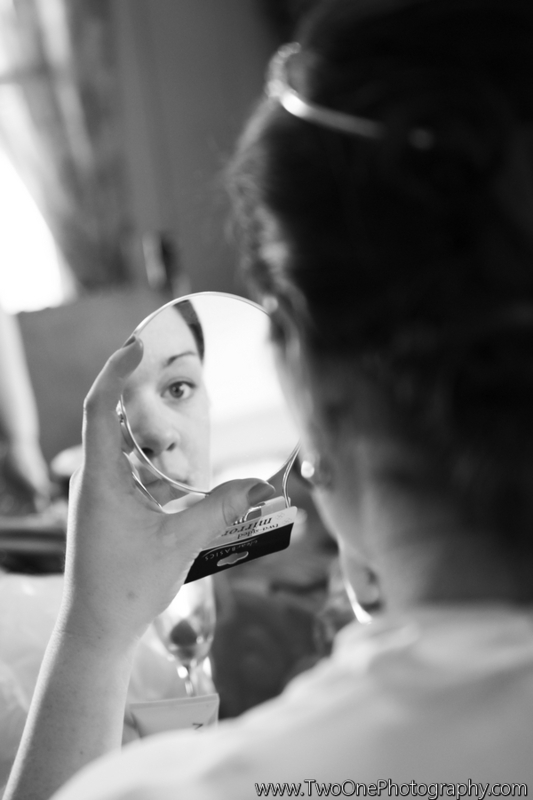 Thanks to Two One Photography we all get to see the beautiful photos! 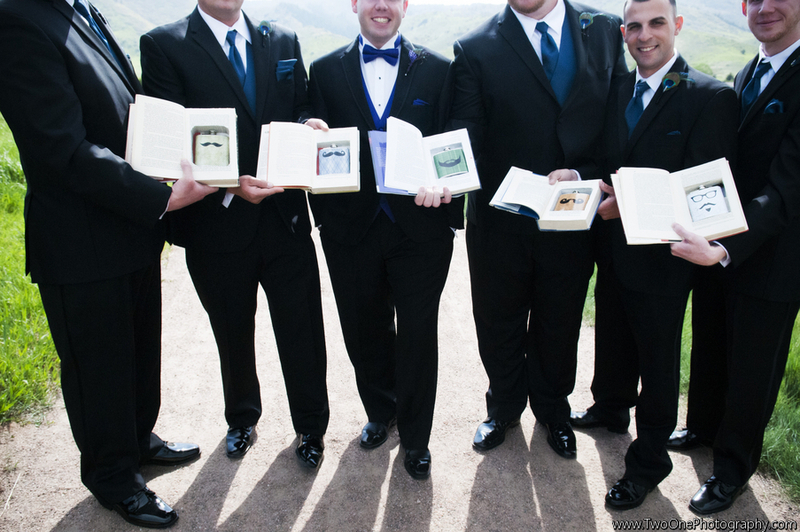 Such a cleaver idea for the groomsmen! 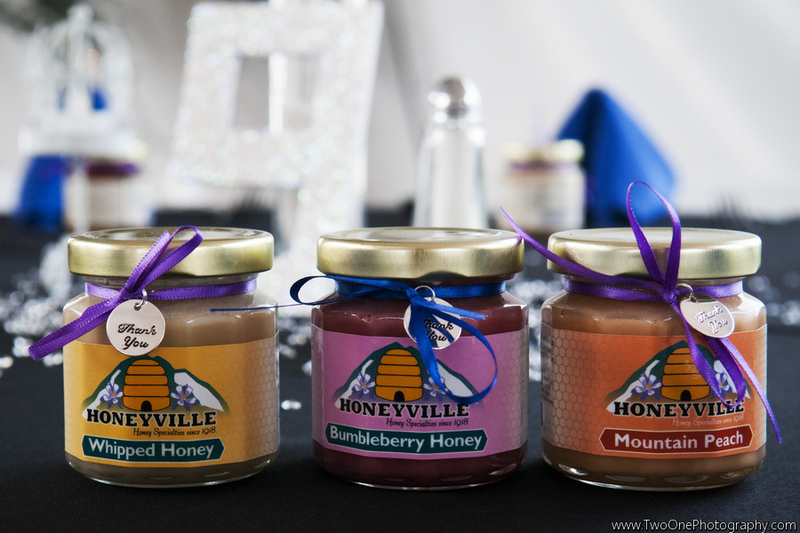 A little bit of local honey to make the day even sweeter!